It is known that fruits and vegetables reduce the risk of cardiovascular diseases and the greatest role for these preventions has the antioxidants which are largely present in peaches and nectarines. Peach contains 10 vitamins. 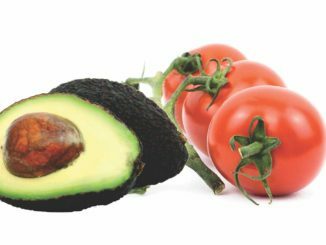 It is rich in vitamin A, vitamin C, and a vitamin E and K. It is also a great source of B group vitamins: thiamin, riboflavin, vitamin B6, niacin, folate and pantothenic acid. As for minerals, it is a significant source of potassium, so about 4-5 peaches can satisfy the daily needs of the body for this mineral. Peaches contain a certain amount of magnesium, phosphorus, zinc, copper, manganese, iron and calcium. Due to its wealth of vitamins, minerals, fibers and a minimum calorific value, peach is the ideal food for weight loss diets. 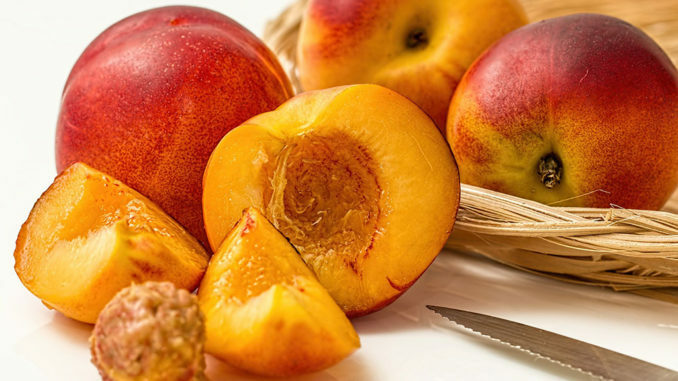 As an excellent source of a particular antioxidant, chlorogenic acid, and lutein, zeaxanthin, and cryptoxanthin, peaches help to reduce the effects that lead to premature aging and chronic diseases. These antioxidants also alleviate inflammatory processes and have a preventive effect against the development of malignant cell changes. Cold peach from the refrigerators in summer refreshes and restores lost liquids. 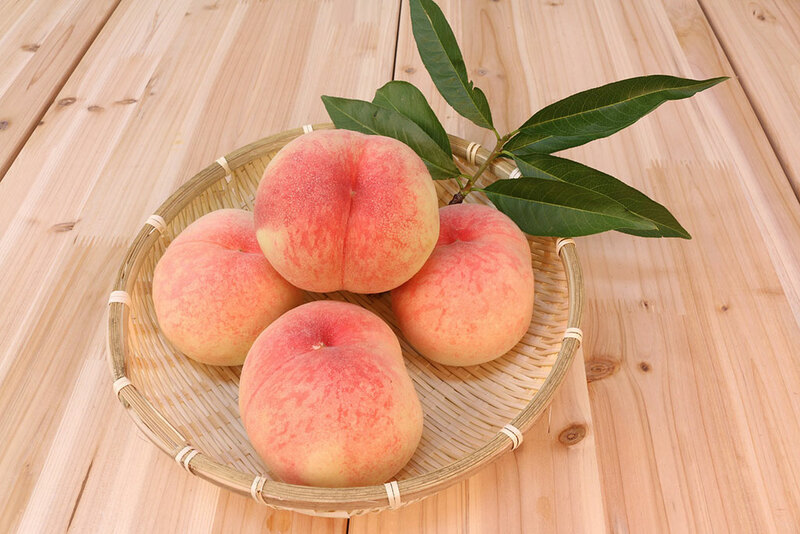 Peach clean the vessels from fatty deposits lower the blood pressure and stimulate digestion. 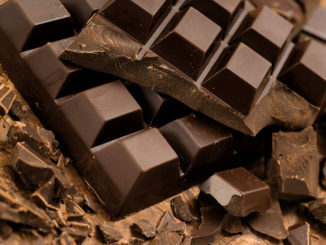 Thanks to vitamin B, this fruit helps to improve skin elasticity. 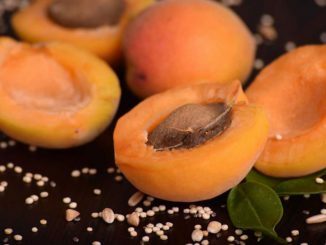 After calcium, the most important mineral in organisms is phosphorus, and fresh nectarines have it a lot. Phosphorus plays an important role in creating and maintaining healthy teeth and bones. It is recommended the consumption of this fruit mostly during children development. Peach is a rich source of dietary fiber, which reduces the risk of colon cancer, reduces appetite and control diabetes. It is best used fresh when it is full of useful vitamins. Freshly squeezed juice of peaches has an impact on stress reduction. It is also used in cosmetics as an ingredient in facial masks. It is known to improve the skin’s appearance and can affect the burns if they are placed directly on the skin. 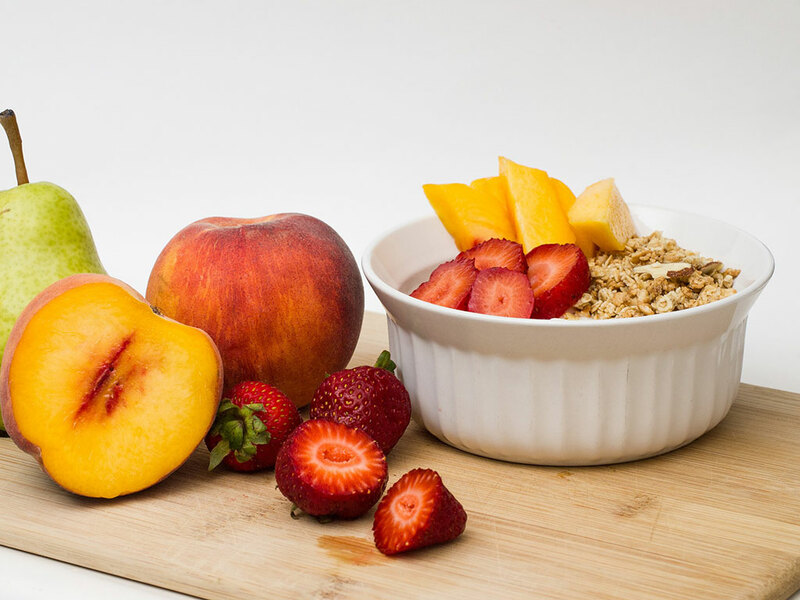 Peach is a favorite ingredient in fruit salad, so you can combine it how you want. Prepare fruit salad from one banana, one kiwi, one peach and one apple. You will get a great combination and amount of vitamins. Peach is best consumed fresh, chilled or as an addition to a fruit yogurt. If you love ice cream, you can make a healthy peach ice cream. It will be delicious, sweet enough and most importantly healthy. Peach is the perfect snack when you’re in hurry or when you need something in between meals.